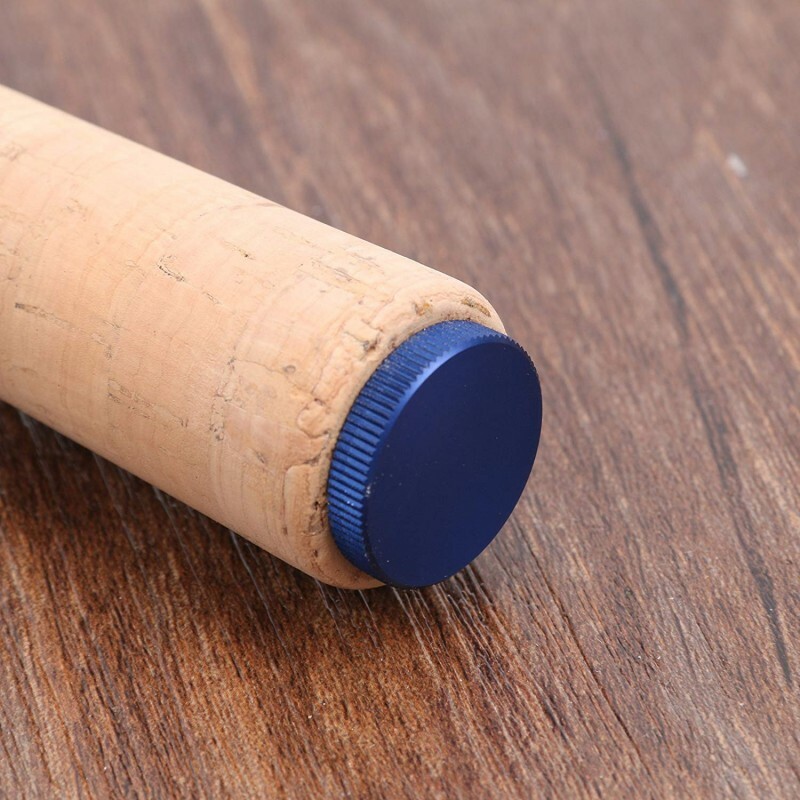 Tenkara is an Ancient Japanese method of fly-fishing, which uses only a rod, line and fly. you may be wondering, “how do I land a fish if there is no reel”? Super intuitive, a fish is pulling one way, you’ll just pull it towards you by tilting the rod back and bring the fish toward you. 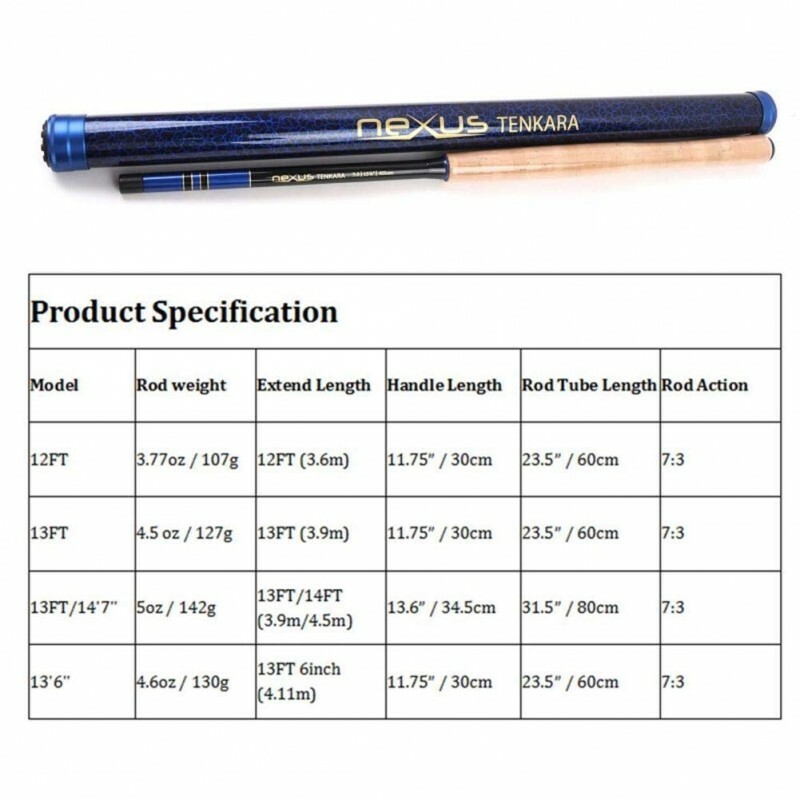 Where to use tenkara rod? 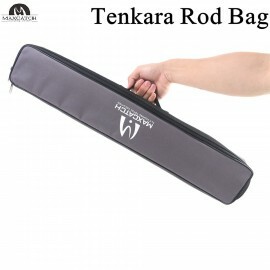 Tenkara shines in mountain streams, where the long rod and light line provide the best possible fly presentation. 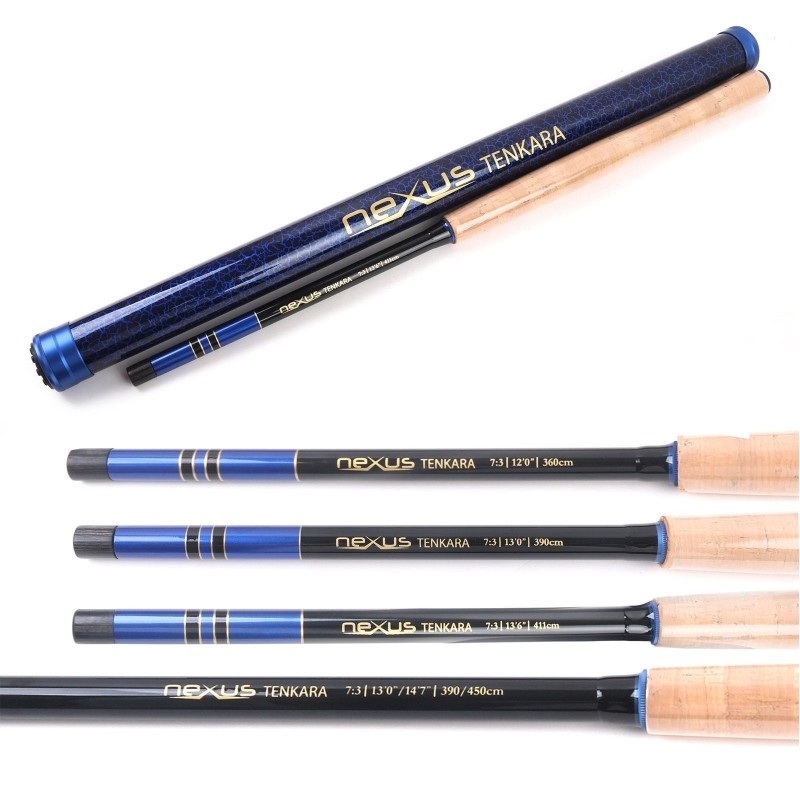 Tenkara is also effective in a variety of waters, such as alpine lakes, or urban ponds for panfish and bass. 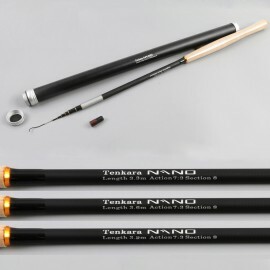 Tenkara fishing is easier for the kids and new learners ,it can keep everyone having fun fishing. 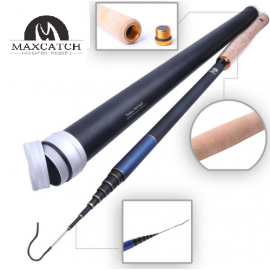 As for experienced fly fishing man, you can think it as a new challenge. 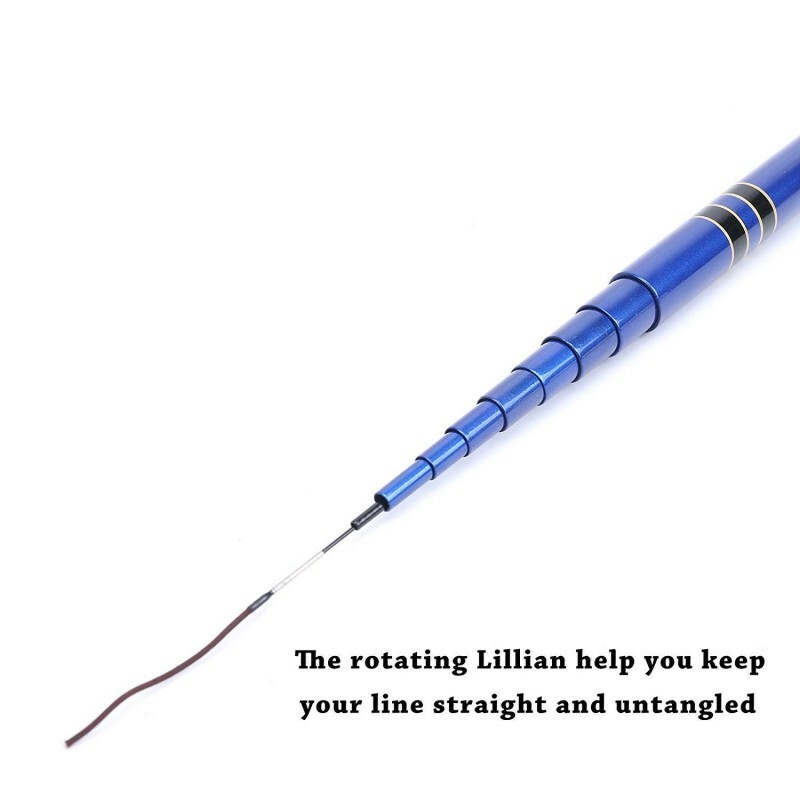 You tie a fixed length of line to the rod tip. 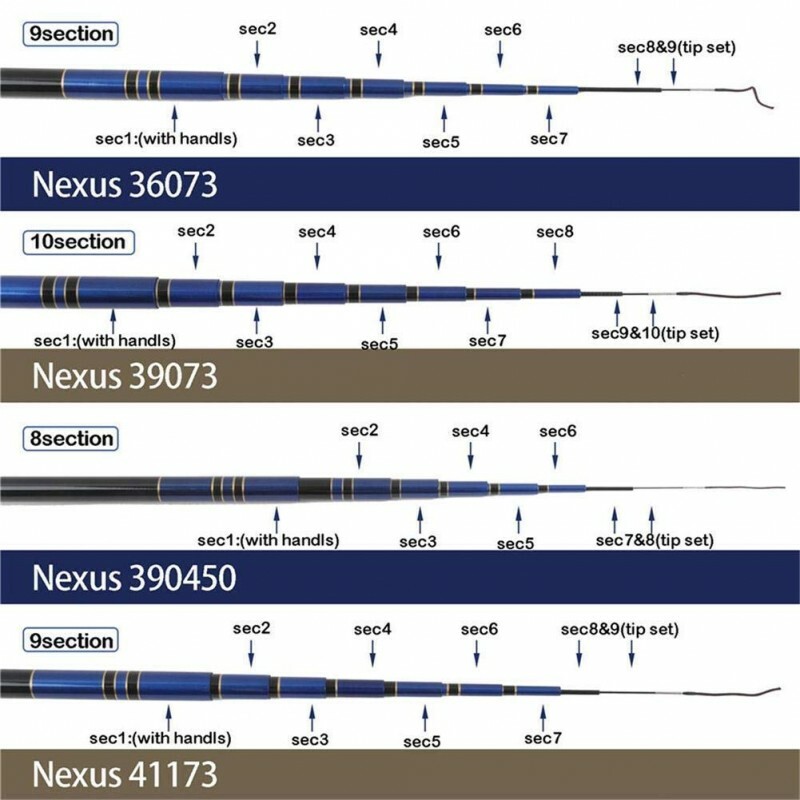 Line length can be from the same length as the rod to over 2x the length of the rod. 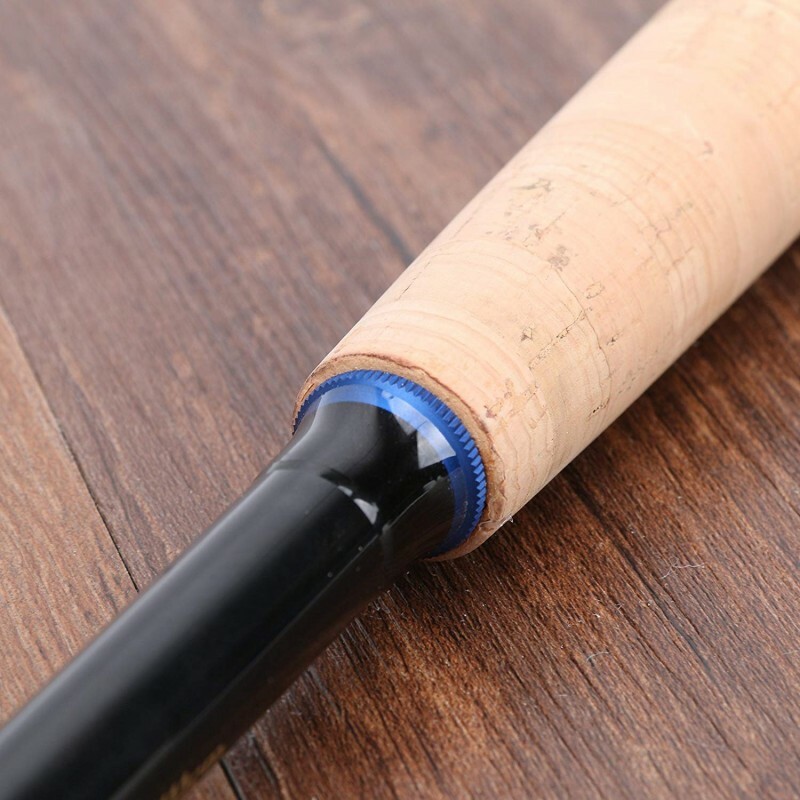 With line tied to the tip of the rod, rod extended, about 4ft of tippet at the end of the line and your fly, you’re ready to fish. Casting is very intuitive, just move the rod back and forth to throw the line forward and cast your fly to where the fish is. You’ll pick up the casting in about 2 minutes. 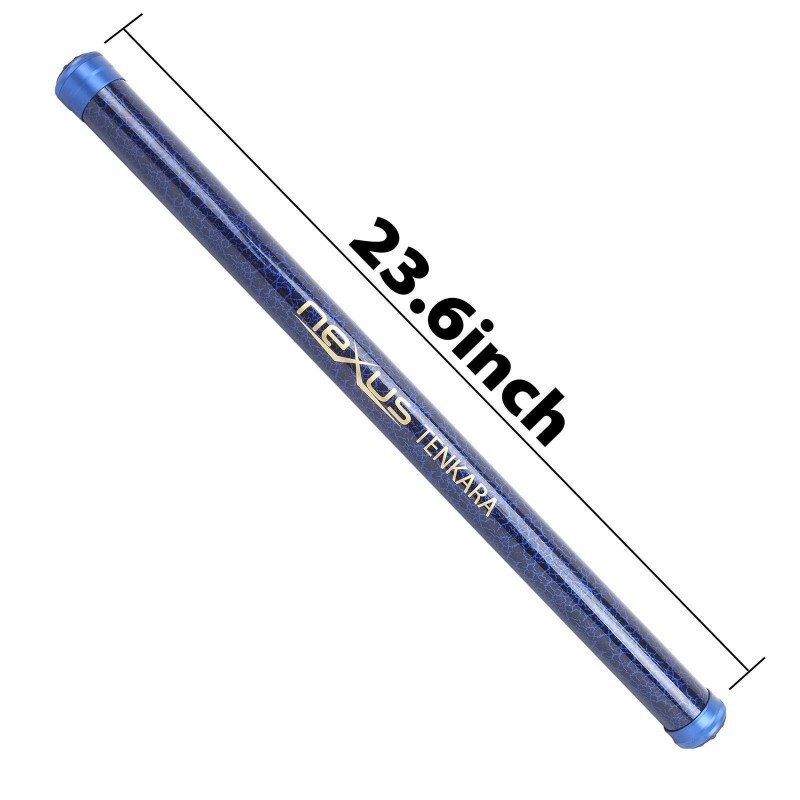 ModelRod Length (ft/m)ActionClosed size (cm/inch)SegmentsHandle length (cm/inch)Weight (g/..